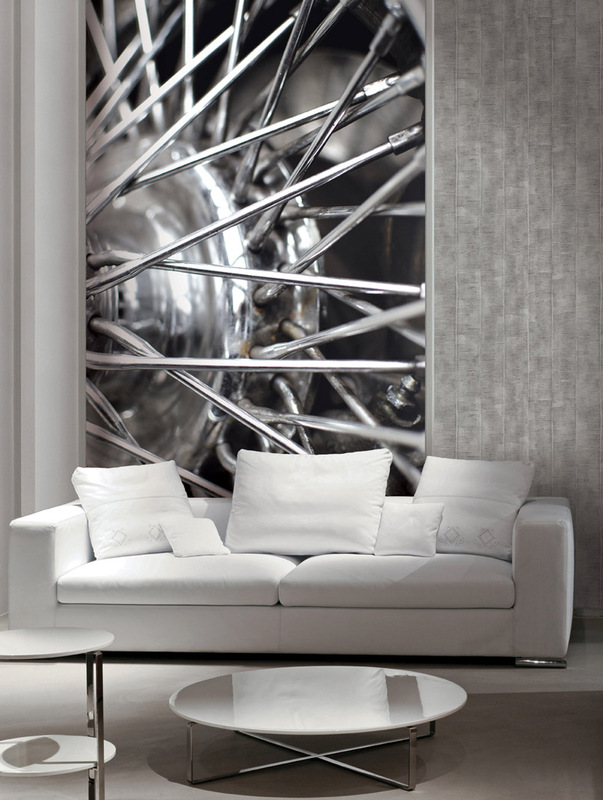 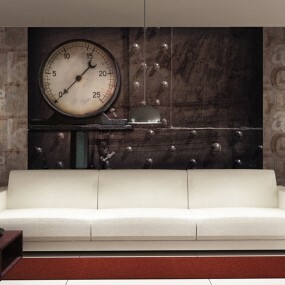 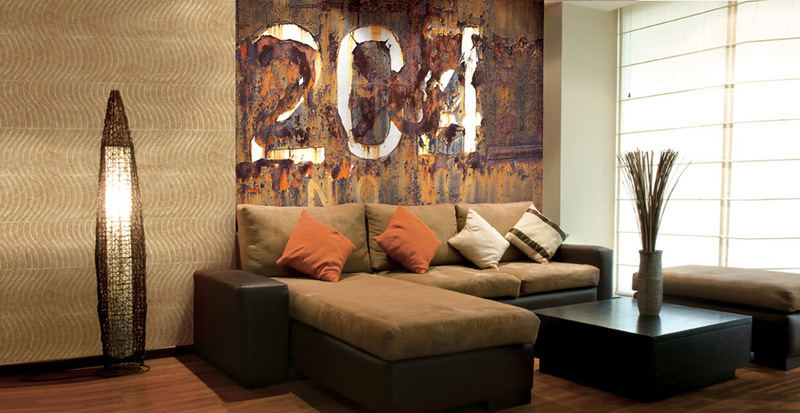 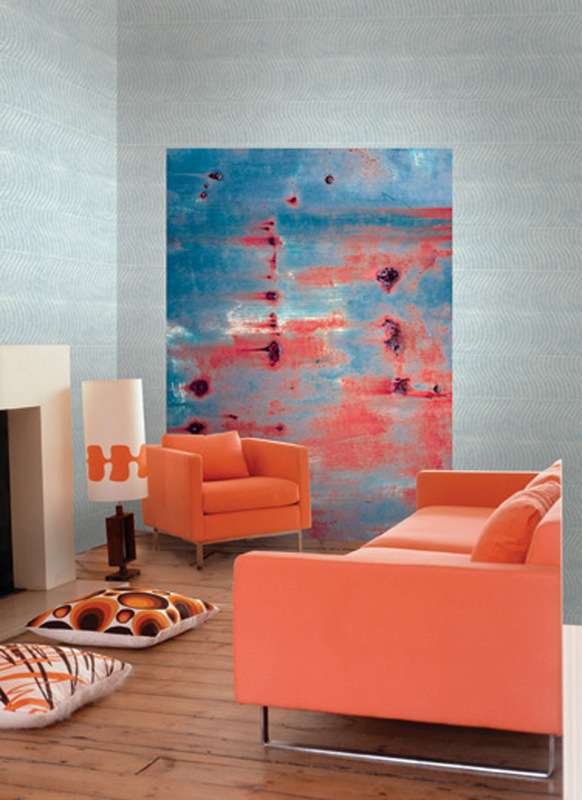 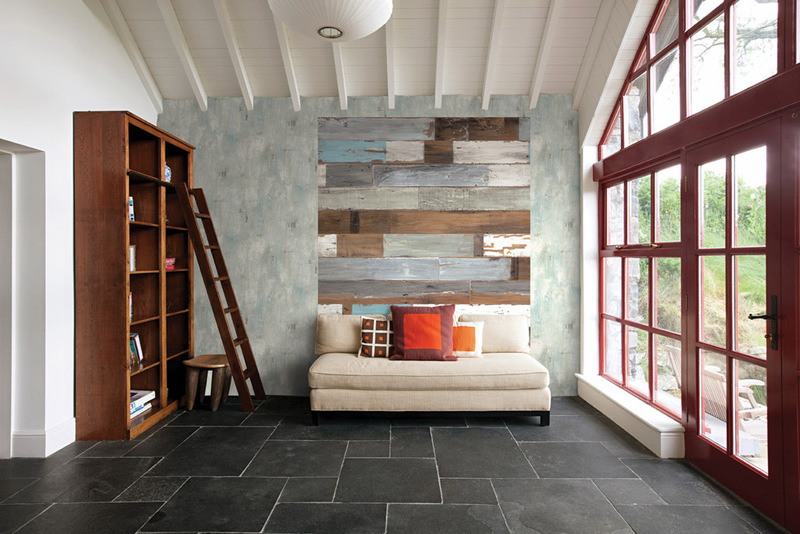 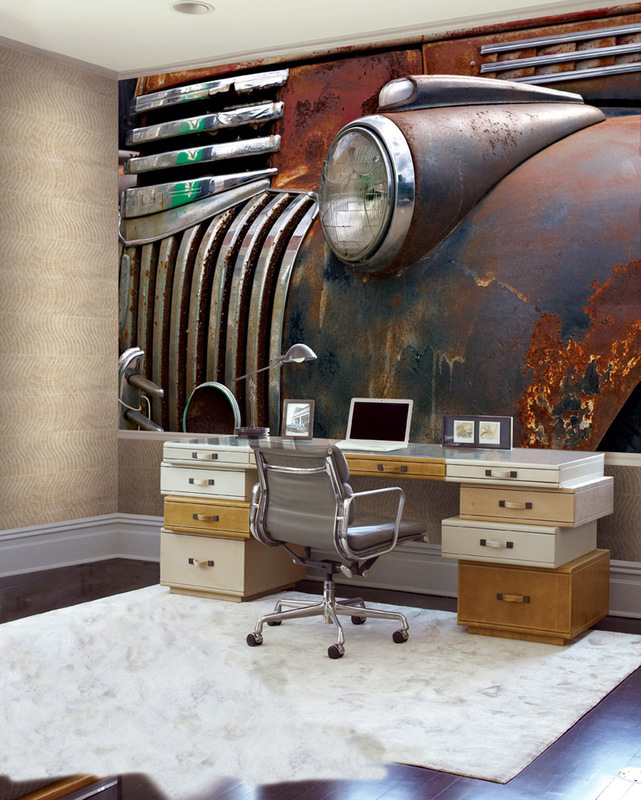 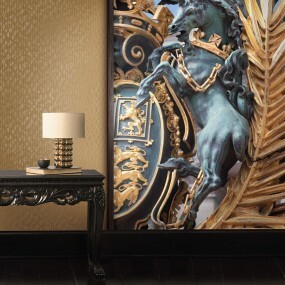 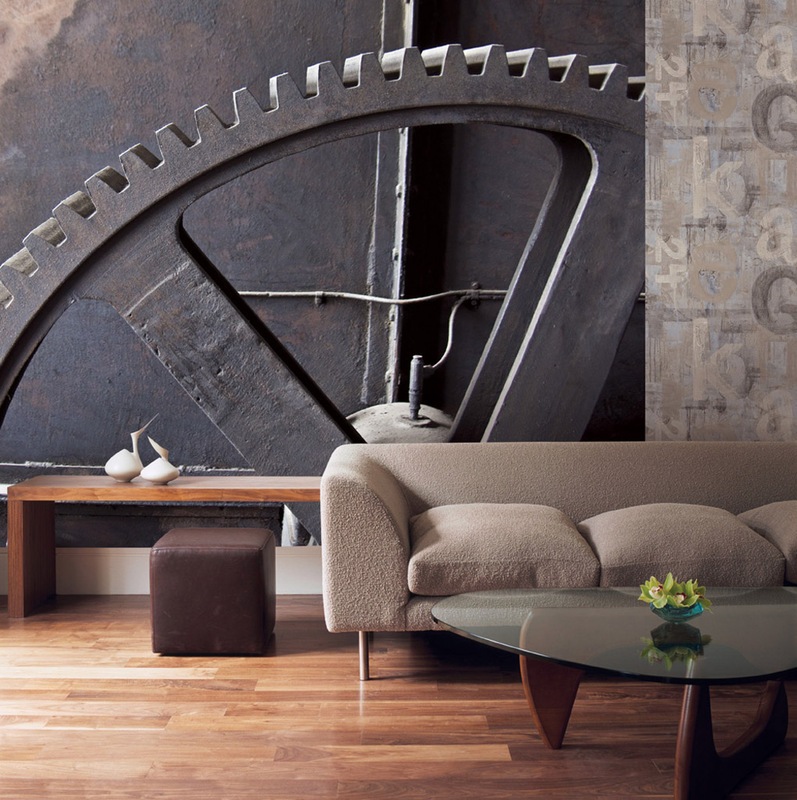 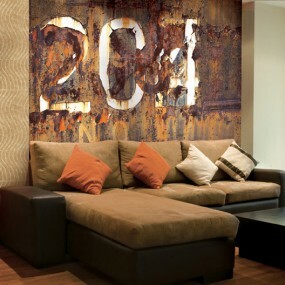 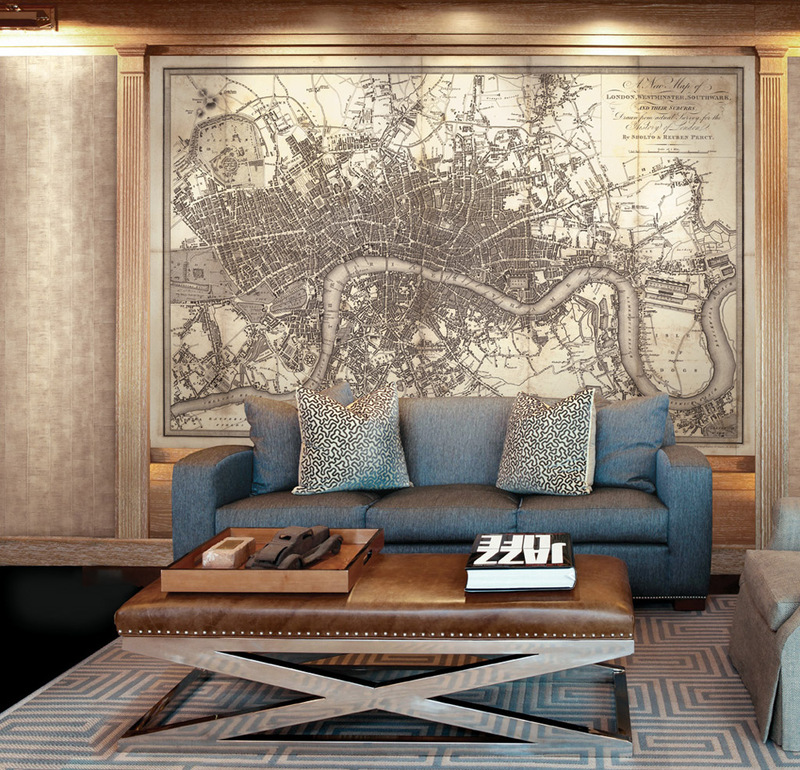 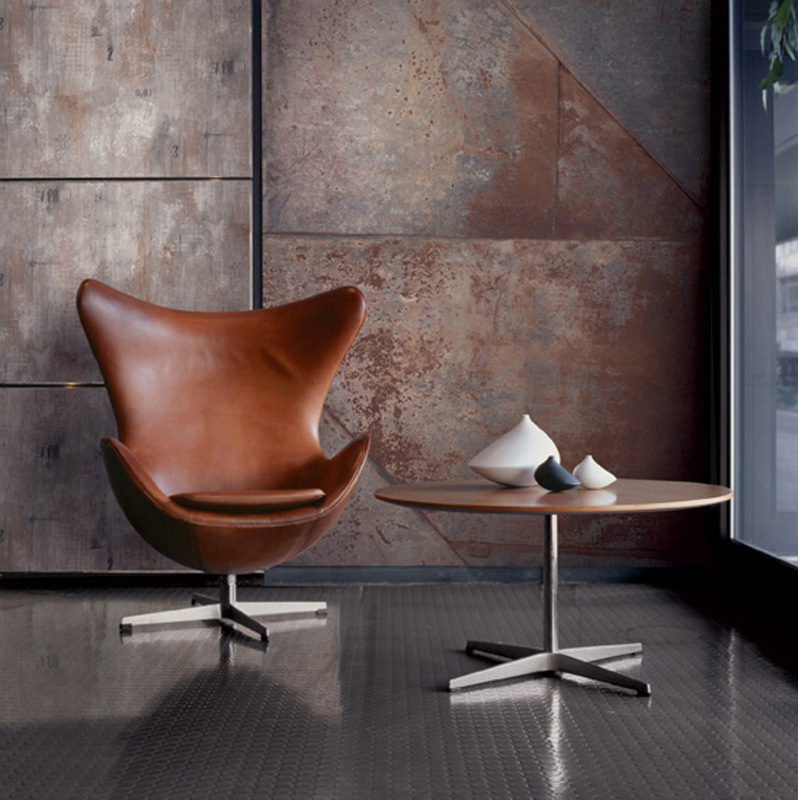 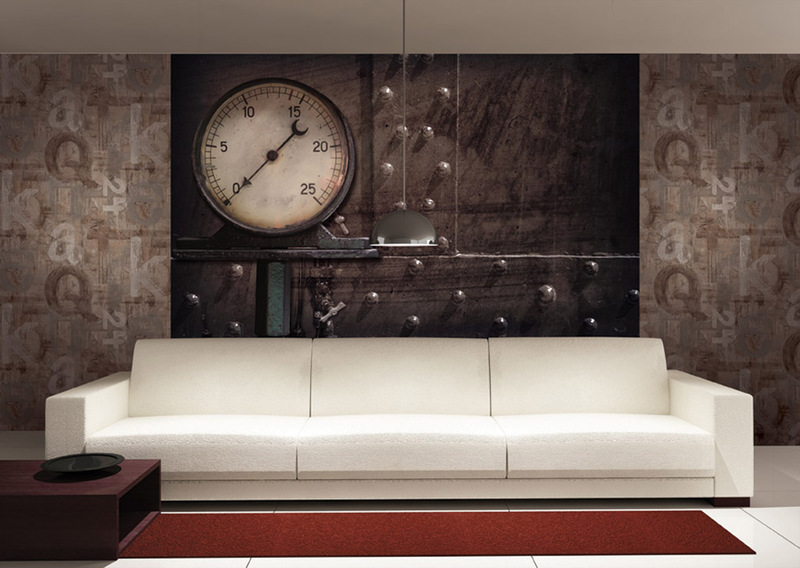 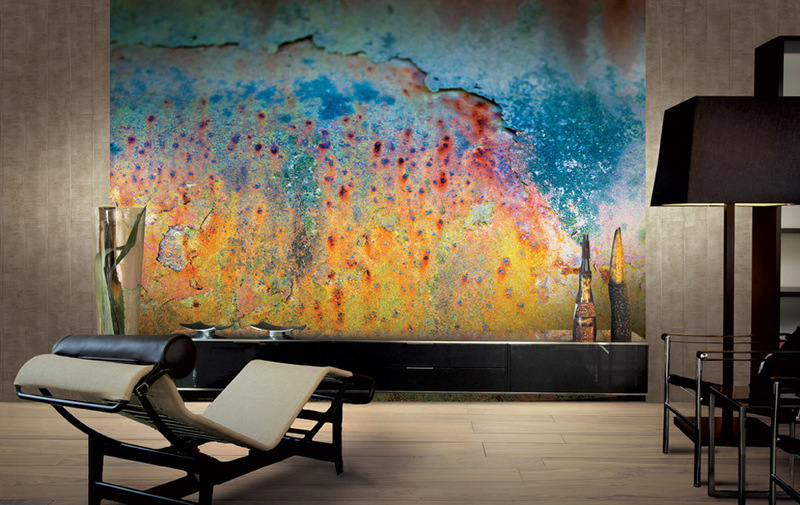 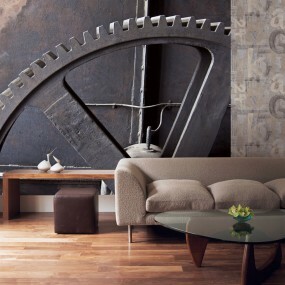 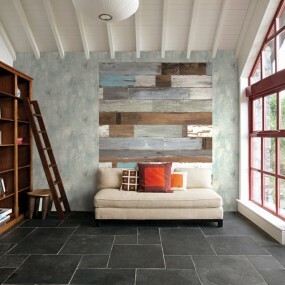 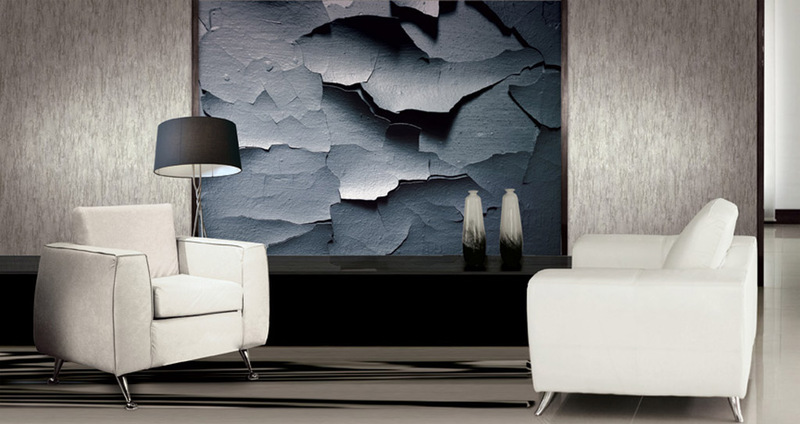 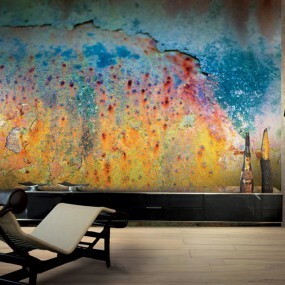 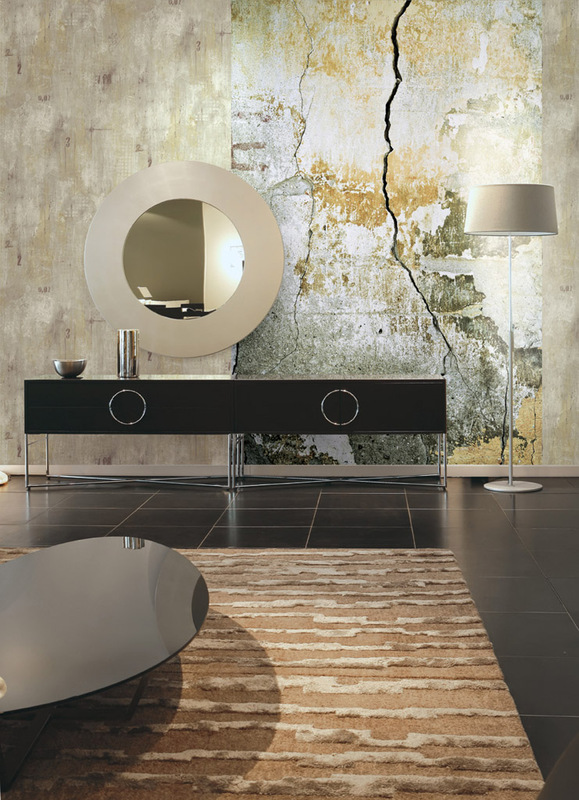 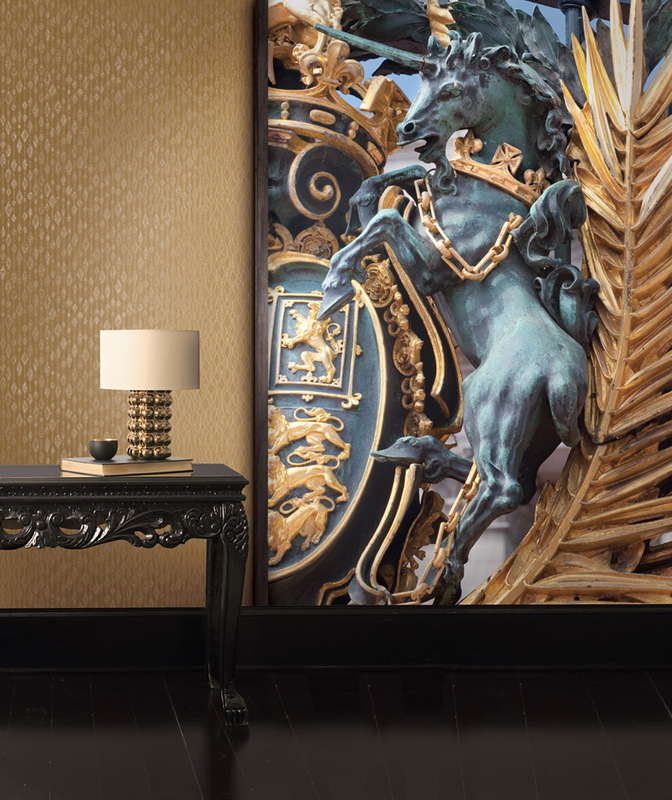 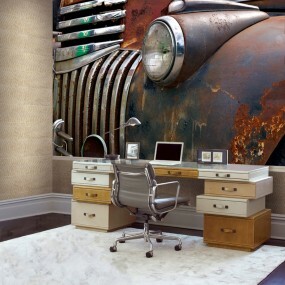 Create a feature wall for your home or business with a high-end, unique masterpiece from Carl Robinson Murals. 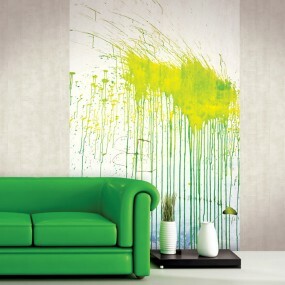 Contact Geelong Colourworld for more information. 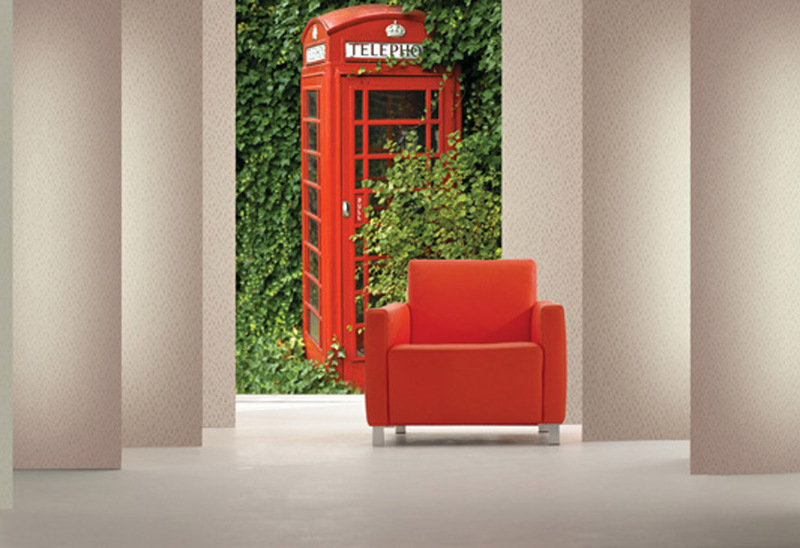 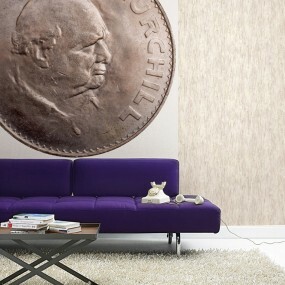 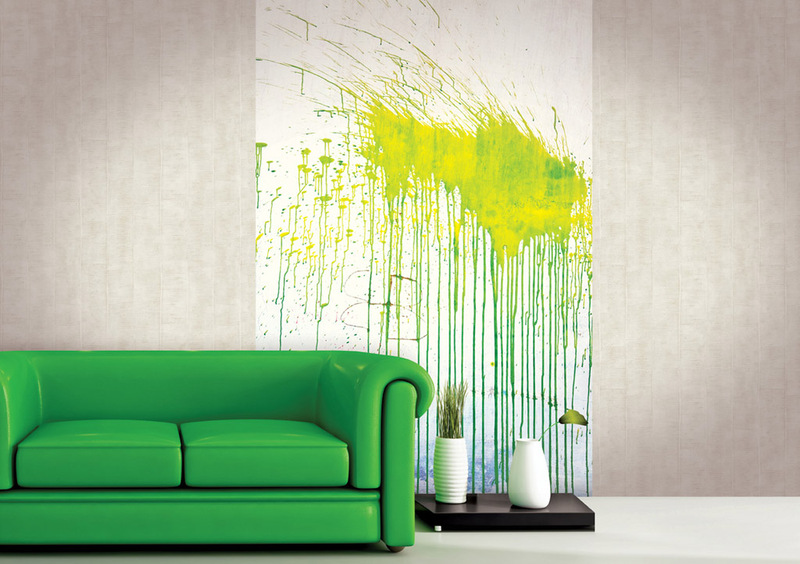 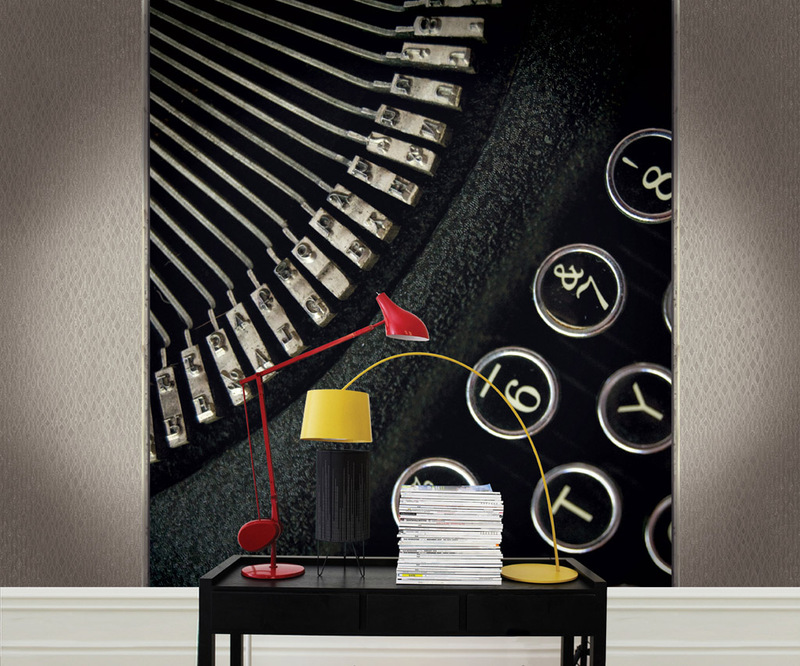 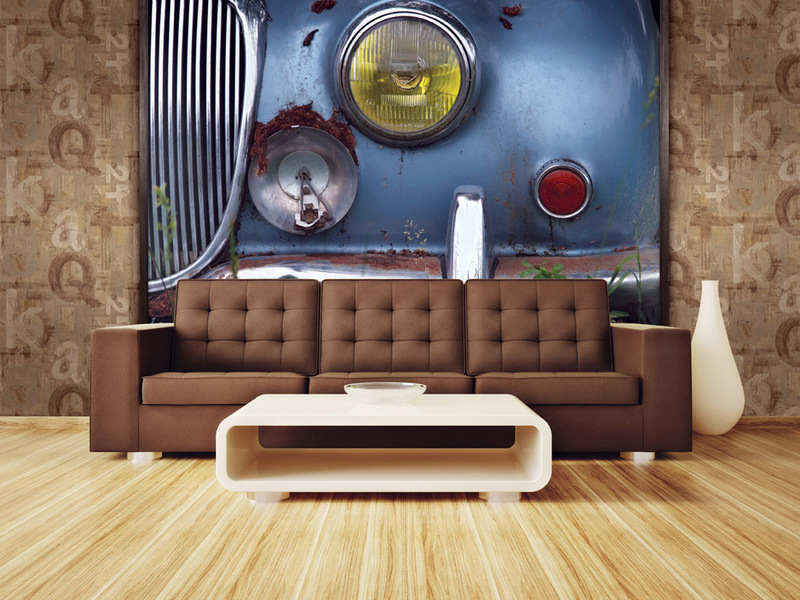 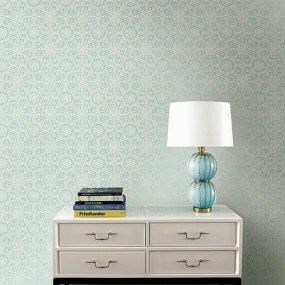 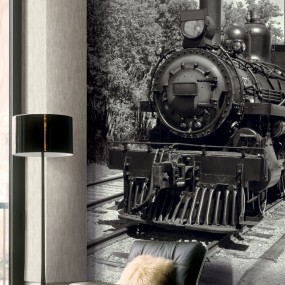 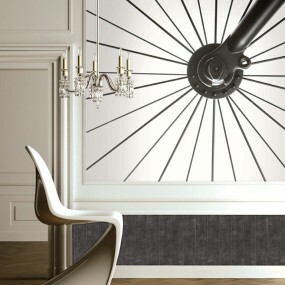 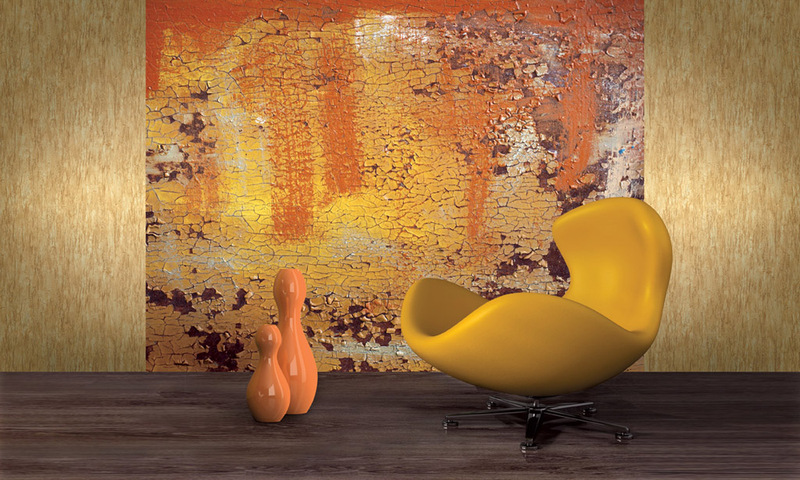 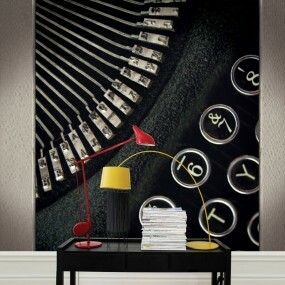 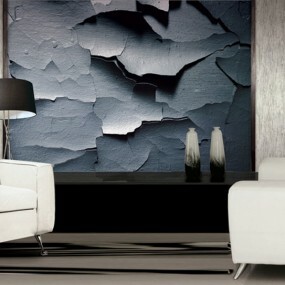 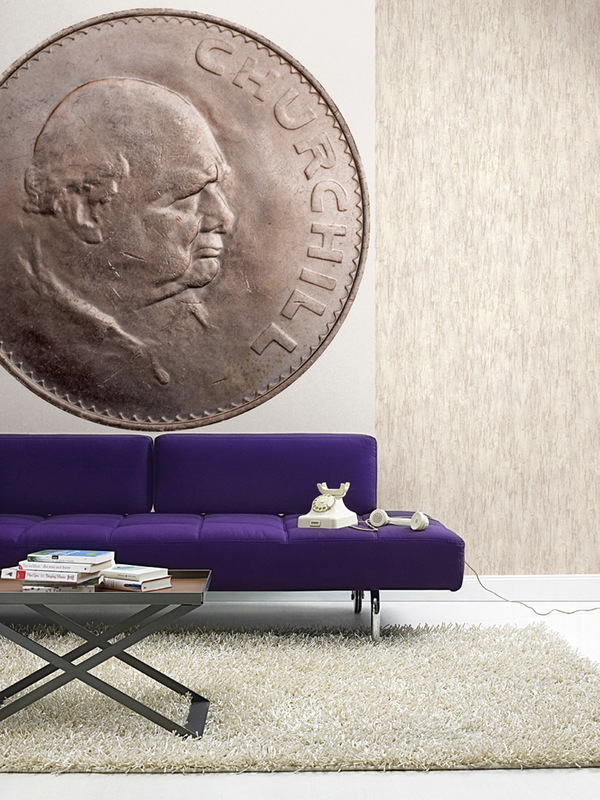 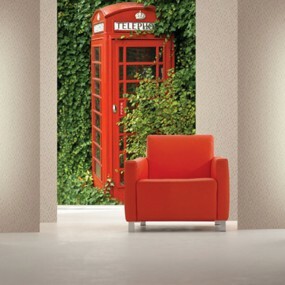 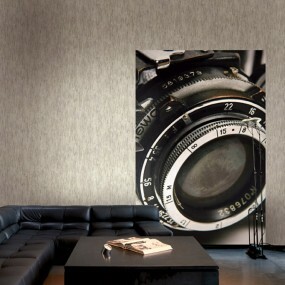 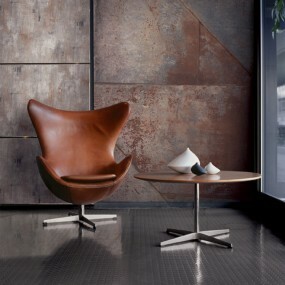 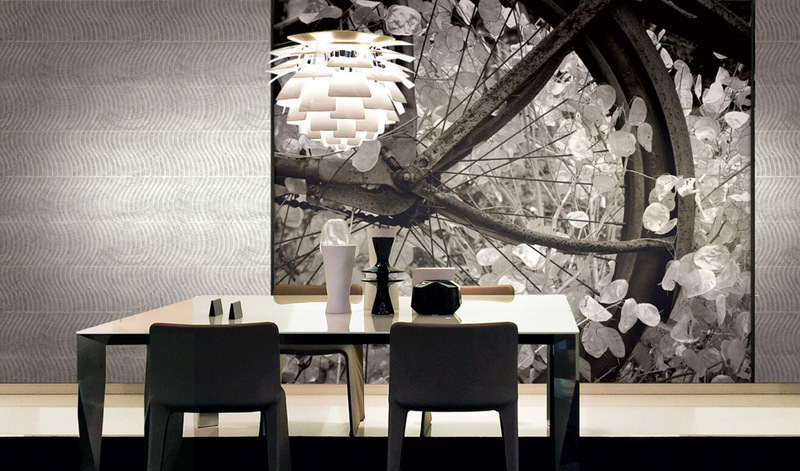 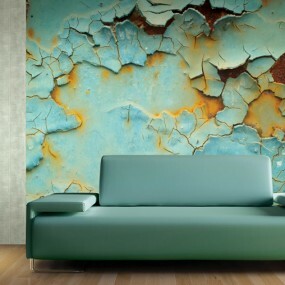 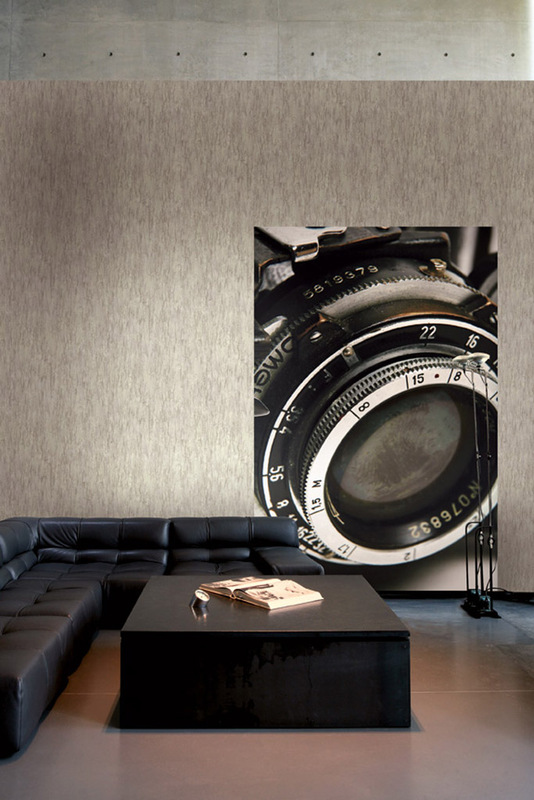 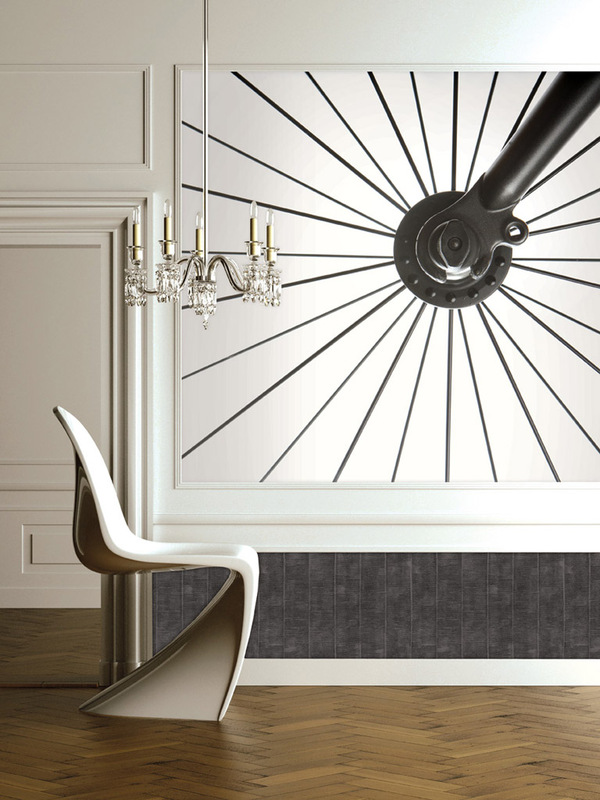 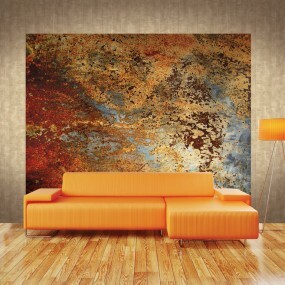 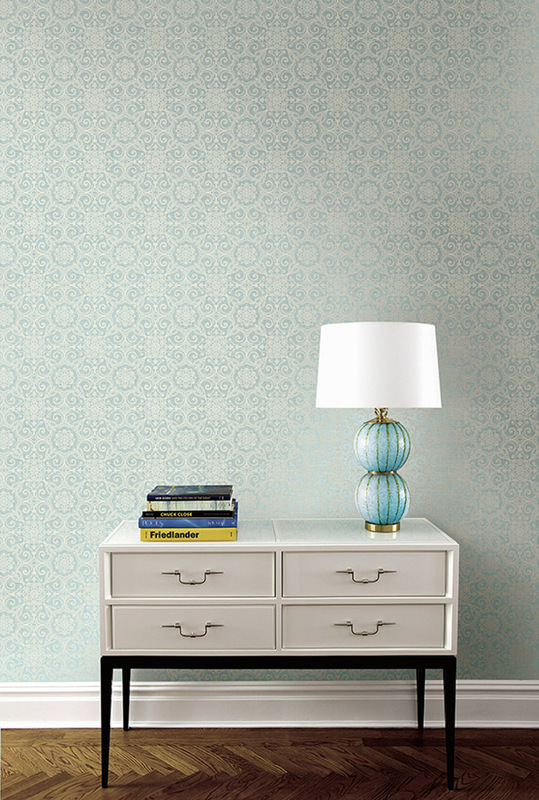 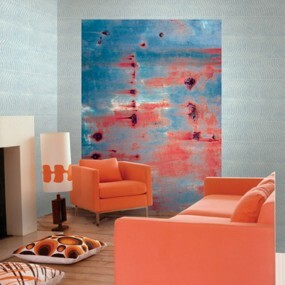 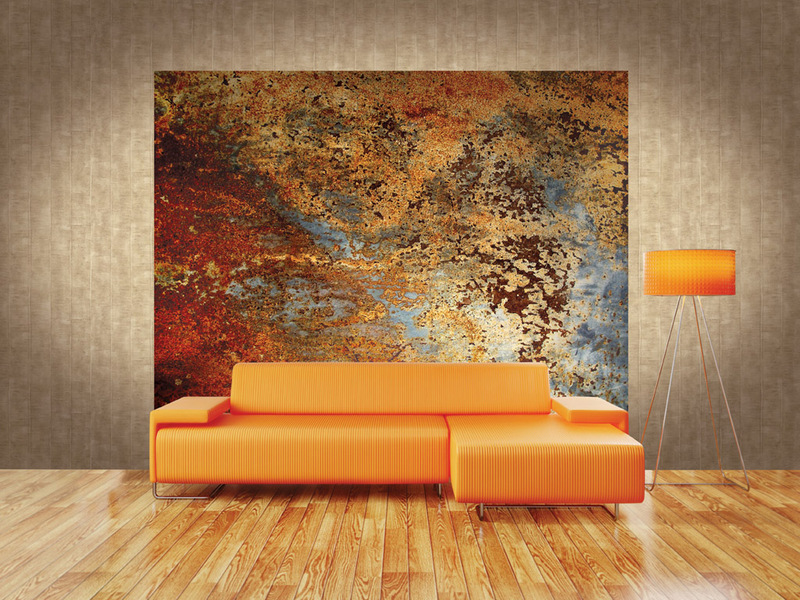 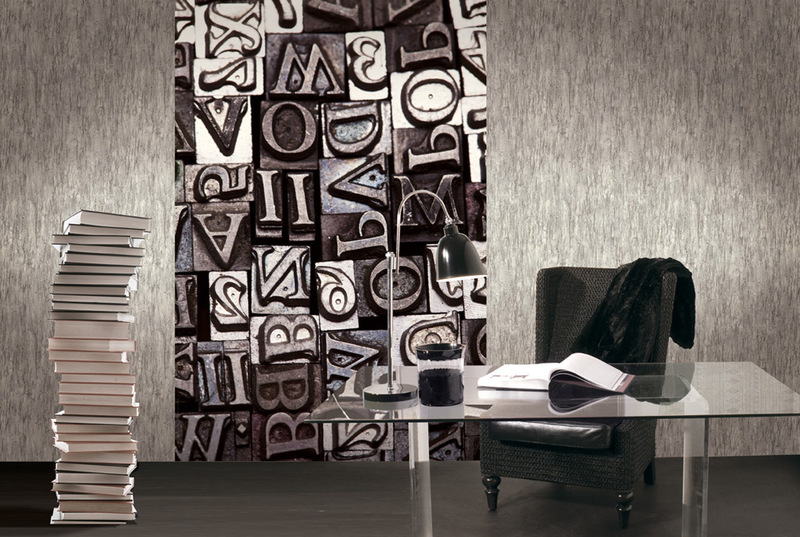 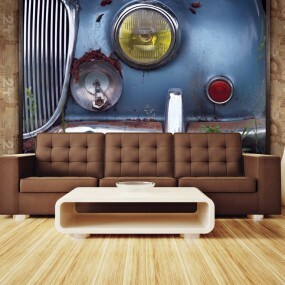 We also stock a huge range of Vision Wallpaper designs to complement your mural.